The Morrison Hotel, is ideally located in the heart of Dublin City, close to wide range of world class amenities which include bars, restaurants, cinemas and tourist attractions. We have complied a list of the top things to do in the City that are near that hotel, in our section 15 things to do in Dublin. 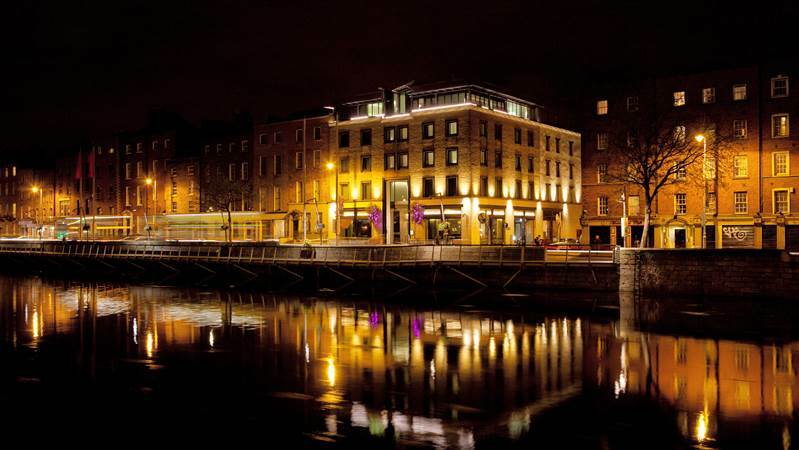 We are located overlooking the beautiful and scenic River Liffey, and we have listed some well know attractions that are close by to the hotel to help you find us. O’ Connell Street is located in the center of Dublin City, only a short stroll of the Morrison Hotel. O’ Connell Street serves many different purposes, it is a major bus route for the city, the main route for the annual St Patrick’s Day Festival Parade and has many stores to explore. This notable street is lined with many beautiful and historic buildings such as the General Post Office and Clerys Department Store. O'Connell Street has often been centre-stage in Irish history, attracting the city's most prominent monuments and public art through the centuries, and formed the backdrop to one of the 1913 Dublin Lockout gatherings, the 1916 Easter Rising, the Irish Civil War of 1922, the destruction of the Nelson Pillar in 1966, and many public celebrations, protests and demonstrations through the years – a role it continues to play to this day. The Ha’penny Bridge, officially named the Liffey Bridge is one of Dublin’s most iconic pedestrian bridges. The Ha’penny Brdge as it is fondly known as, first got its name from the toll that was charged to cross it when it was first constructed. This charming bridge was constructed in 1816 to connect pedestrians between the North side of the City and the South side. The arch shaped bridge is exquisitely made of cast iron and is minutes’ walk from the doors of the Morrison hotel. In recent years the bridge has become home to many love locks where couples inscribe their names onto locks, attach them to the bridge and throw away the key, signifying eternal love.